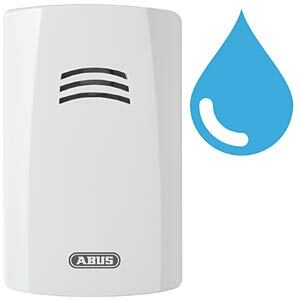 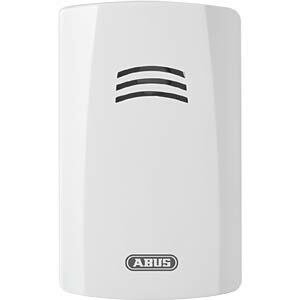 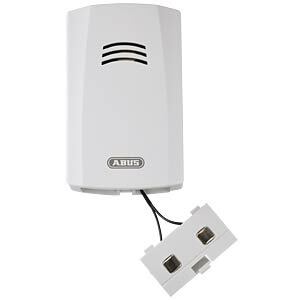 The ABUS water detector is a technical detector that reacts to water and other liquids. 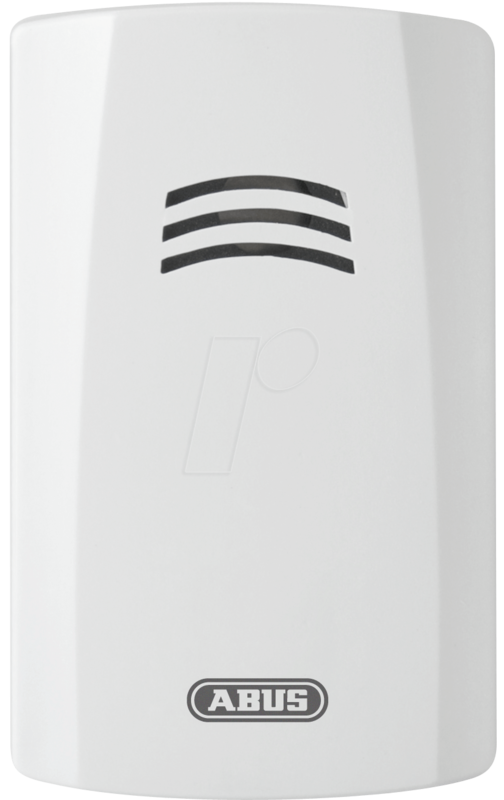 As soon as water touches its contact points, an alarm is triggered through the integrated signal generator (85 dB(A) @ 1 m). 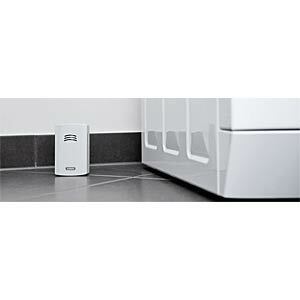 The detector is mainly installed at floor level in kitchens, bathrooms and basements. 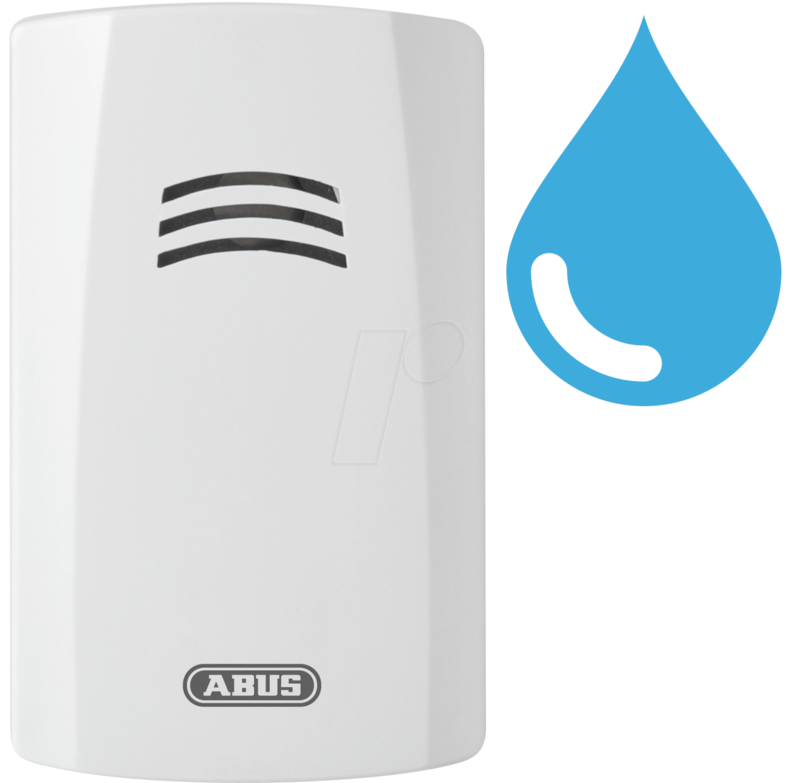 Potential serious damage that could occur through broken pipes or burst washing machine/dishwasher hoses can now be recognised early and mitigated, if reacted to quickly. 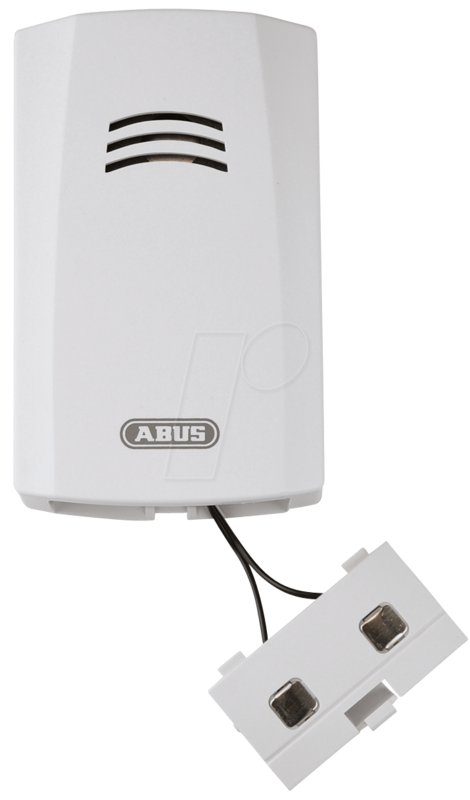 For more flexibility, the contact points can either be attached directly to the detector itself or located further away using the supplied cable (around 150 cm long).